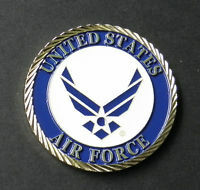 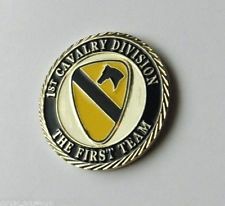 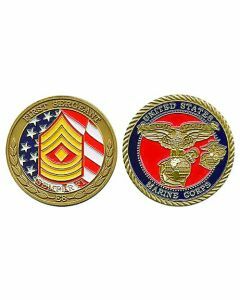 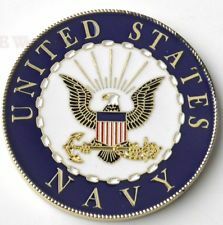 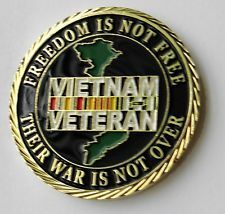 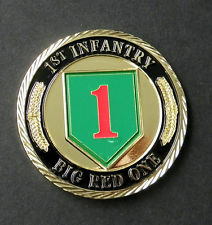 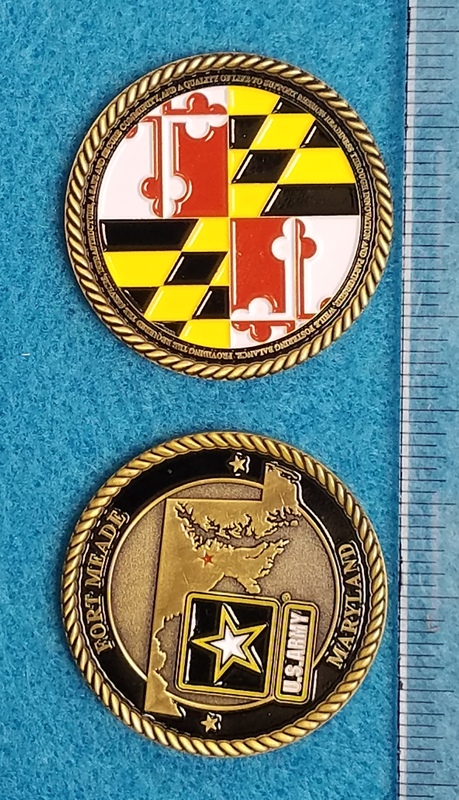 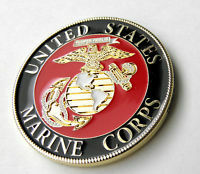 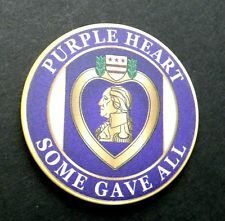 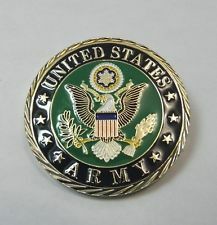 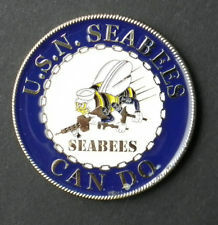 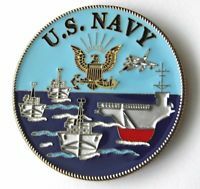 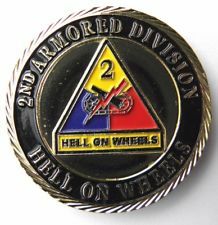 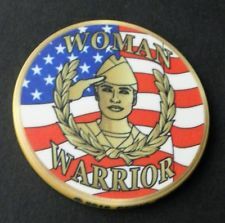 US Marines Challenge Coin – 1.6″. 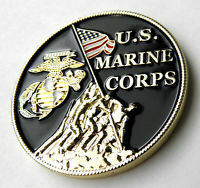 We use them to add to awards, Milestone Cubes and plaques, but we can sell them individually. 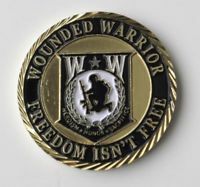 we do not keep them in stock, so call and let us know if you have an interest.